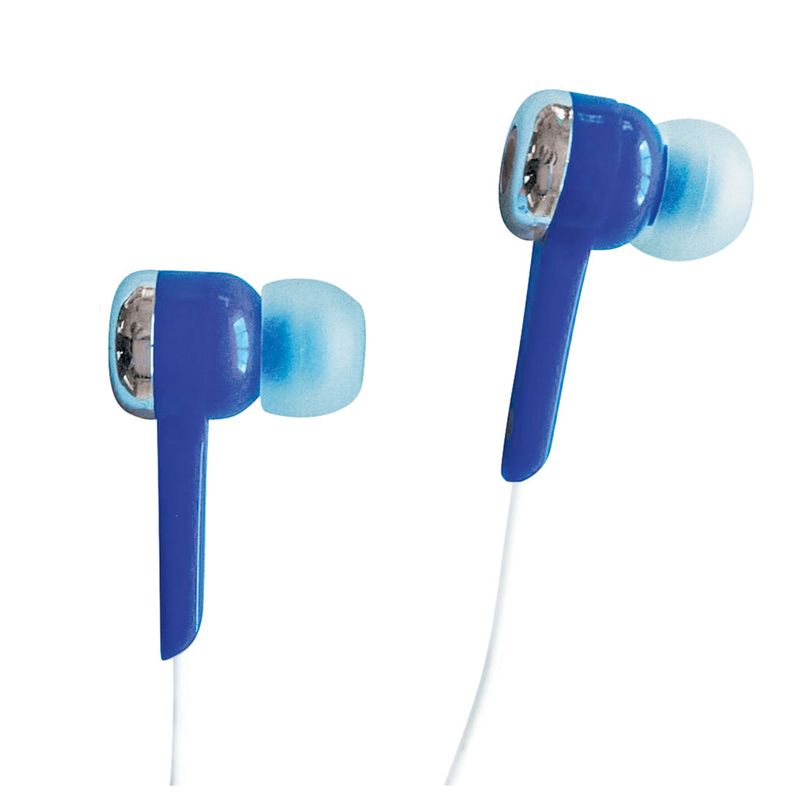 Enjoy professional quality listening to your music or movies without compromising on style! 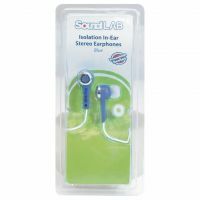 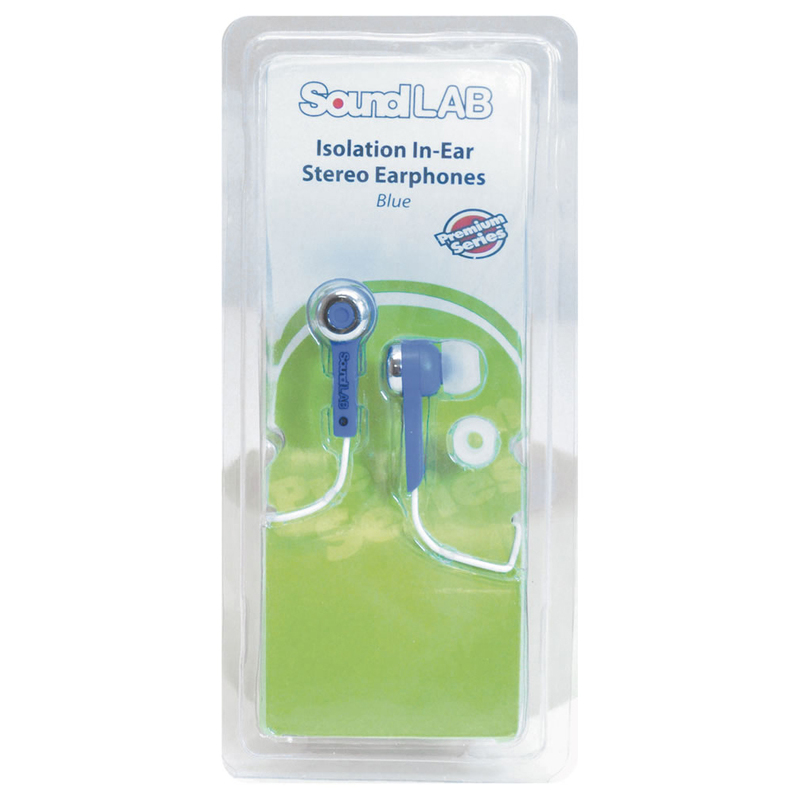 The isolation in-ear stereo earphones have a 3.5 mm stereo jack, a 1.2 m lead and are supplied with 2 sets of ergonomic in-ear buds, which provide a sharper sound due to the blocked background noise. 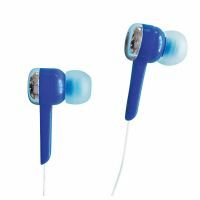 Available in 6 colours, these stylish isolation earphones are compatible with most portable audio devices including MP3 Players, iPhones, iPads and other smartphones or tablets.